From Greenwich Village to Nashville to Los Angeles, Bob Woodruff has hard-earned life and love lessons from his travels on the dusty roads and hard city streets of America. His career began in the mid-90’s with critically-acclaimed country rock releases, Dreams & Saturday Nights (1994, Elektra) and Desire Road (1997, Curb/Imprint). Woodruff played the rock star card and played it hard, burning a few rusty-edged life lessons into his bones. He begins his comeback with the stunning new album The Year We Tried to Kill The Pain, out Feb 26th on Steel Derrick Music. Originally from Greenwich Village, this album finds him moving away from straight honky tonk and towards a rootsy soulfulness that melds Rock, R&B and Country, befitting these songs about love, pain and redemption. “Like his mentor, another New Yorker, the late great Brill Building songwriter Doc Pomus, Bob’s songs seem to suggest that despite life’s disappointments and love’s failures there is a transcendent aspect to heartache. They offer hope in a seemingly hopeless world for those people stumbling around in the night out there uncertain or not always certain of exactly where they fit in and where they are headed.” wrote Phoenix New Times. 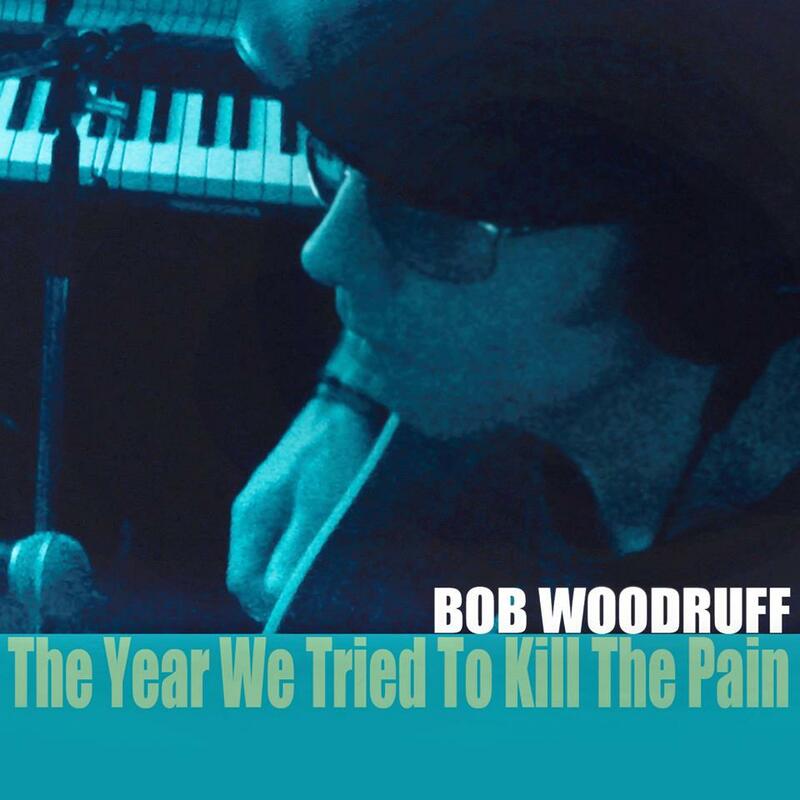 A classic Woodruff staple, “The Year We Tried To Kill The Pain” (re-recorded for this release) sets a tone of white hot love inexorably turning to embers; he sings, “I’m gonna take this burning heart and stick it in the ground/put me out your misery where I almost drowned”. Yet Woodruff has a way of summoning back the ‘fire’ as well as the hurt. The gentle, 60’s soul-flavored, “There’s Something There”, evokes the first thrilling and giddy drop of falling in love with a warm, sunny AM radio glint. “Paint The Town Blue” is a sing-along anthem deserving of a stadium-sized throng swaying to-&-fro, arm-in-arm, with lighters aloft. And for a most special treat, be sure to visit live album-closer, “If I Was Your Man”. The final encore from a recent concert in Sweden beginning with Bob solo on acoustic guitar as members of his band cut short their celebratory smokes backstage to spontaneously accompany him unrehearsed one by one in this openhearted offer of love…the kind of plea Otis Redding would rip to shreds. The Scandinavian audience in attendance is left slack-jawed, as is the listener on the closing of this brilliant new release from Bob Woodruff.